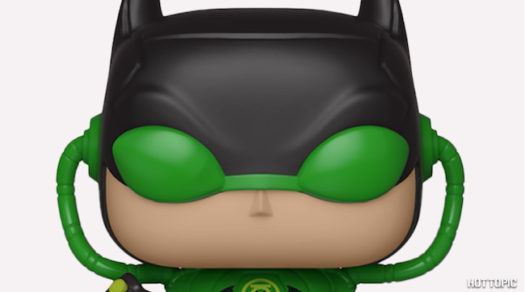 Sneak Peek at the upcoming Hot Topic Exclusive Dark Knights Batman the Dawnbreaker Pop! Vinyl! Today, Hot Topic Released their monthly video featuring their upcoming exclusives. 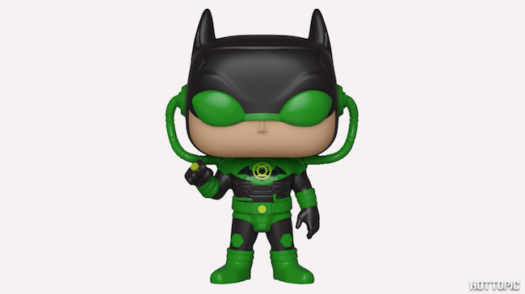 Among the new collectibles is the new Hot Topic Exclusive Dark Knights Batman the Dawnbreaker Pop! Vinyl. No word when it will be released. 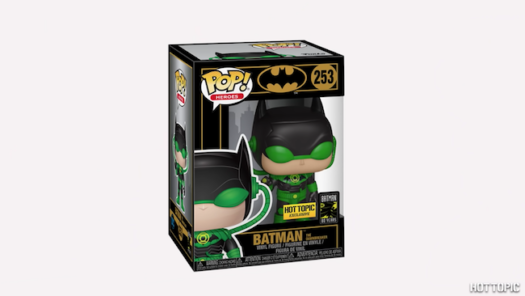 Until then, below are previews of the new Pop as well as the placeholder link and the video that was released by Hot Topic today. Previous articleNew Disney Backpacks, Satchel and Handbag by Loungefly Released Online! Next articleNew Hot Topic Exclusive Diamond Collection Harley Quinn Coming Soon!